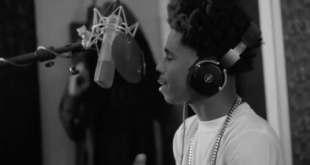 Ralph Reign is an up-and-coming recording artist known for his conscious wordplay and potent energy. 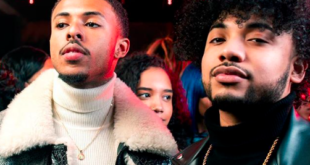 Emerging throughout 2018, Ralph Reign surprises newfound fanbase with great music like his latest video, “Purple”. 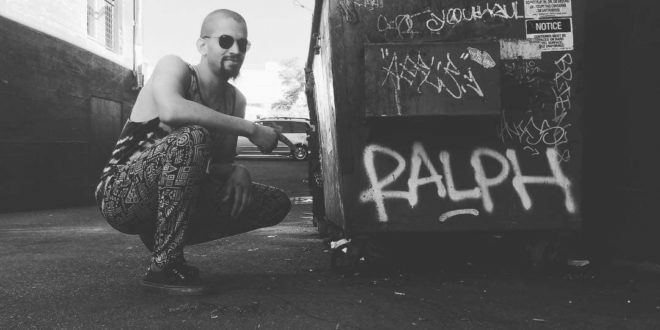 On “Purple”, Ralph Reign has been on a quest to be surprised by what he may stumble upon musically. “Purple” is no exception. It’s the smooth yet complex combination of the How and What’s being said that makes this a classic not to be forgotten.